Elliott Stone Sets North Dakota State Records | Run S.M.A.R.T. A new man! Setting PRs is always amazing but winning state titles is even better. No what’s even better than that?! Setting state records! Elliott’s 4:18 and 9:24 both set the ND B Meet State Records and his 4:18 was the fastest mile in both state meets. If you take a look at that picture who knows what he could have run with a little more competition. 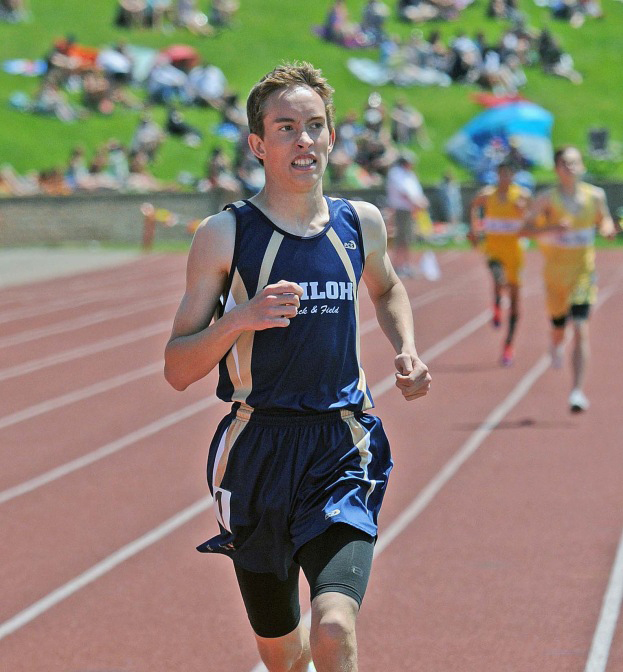 We’re excited to learn that Elliott will continue to train and compete in college at NDSU this fall. Congrats Elliott and good luck!